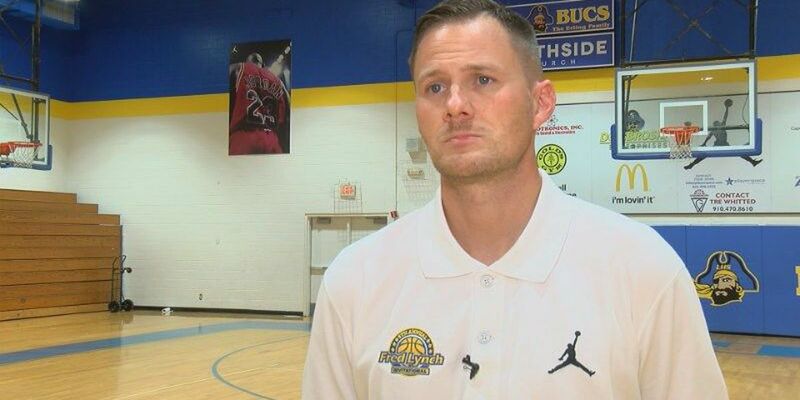 WILMINGTON, NC (WECT) - Laney men's basketball coach Nathan Faulk will not be returning to the sidelines for the Buccaneers next season. Faulk, who has coached the Bucs for the past five seasons, announced the decision Monday on Twitter. This past season, Laney went 10-15 overall and 3-9 in conference play during a season hampered by injuries. The Bucs nearly defeated conference champion New Hanover in both regular season games. "I wish nothing but the best for the Laney basketball program moving forward," Faulk tweeted. 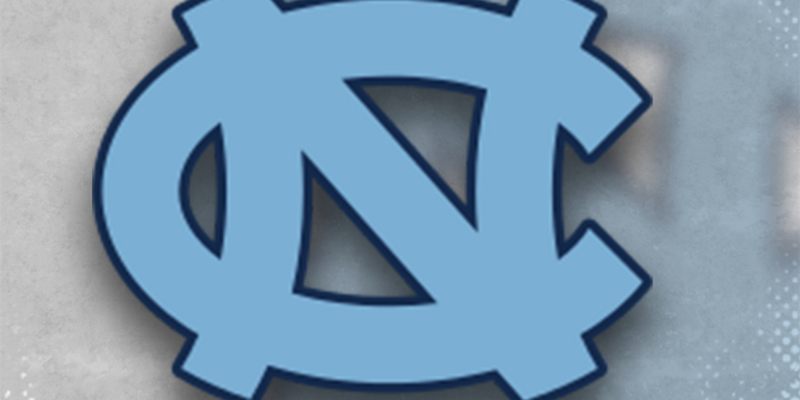 Faulk also coaches Flight 22 Hoops, a summer league team that has produced numerous Division I players.